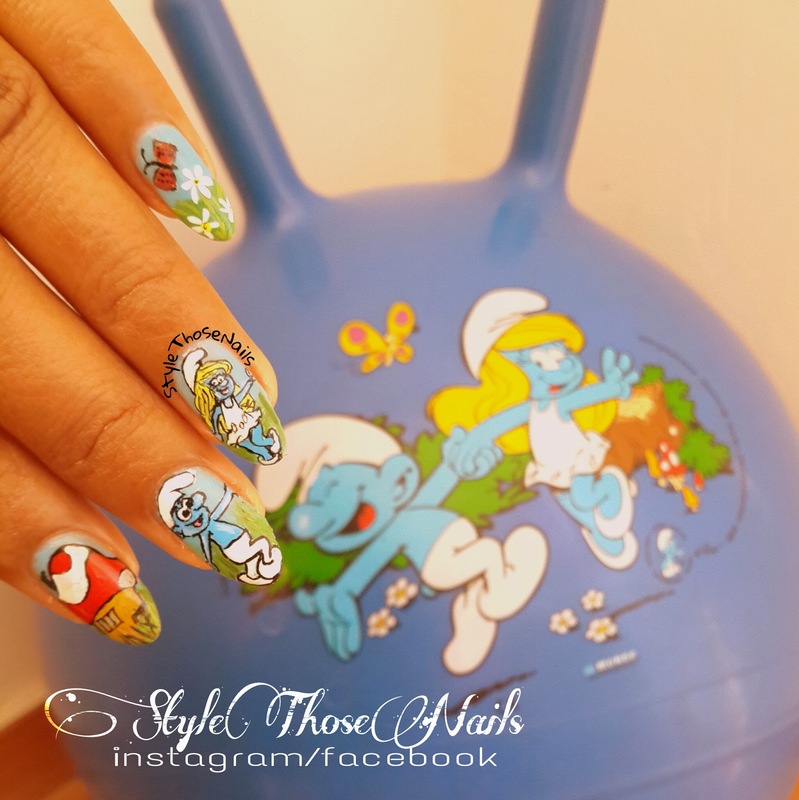 Hello Friends, Today I am going to share a cute nail art The Smurfs Nails. This was suggested by my friend and I am so happy I could do this finally. 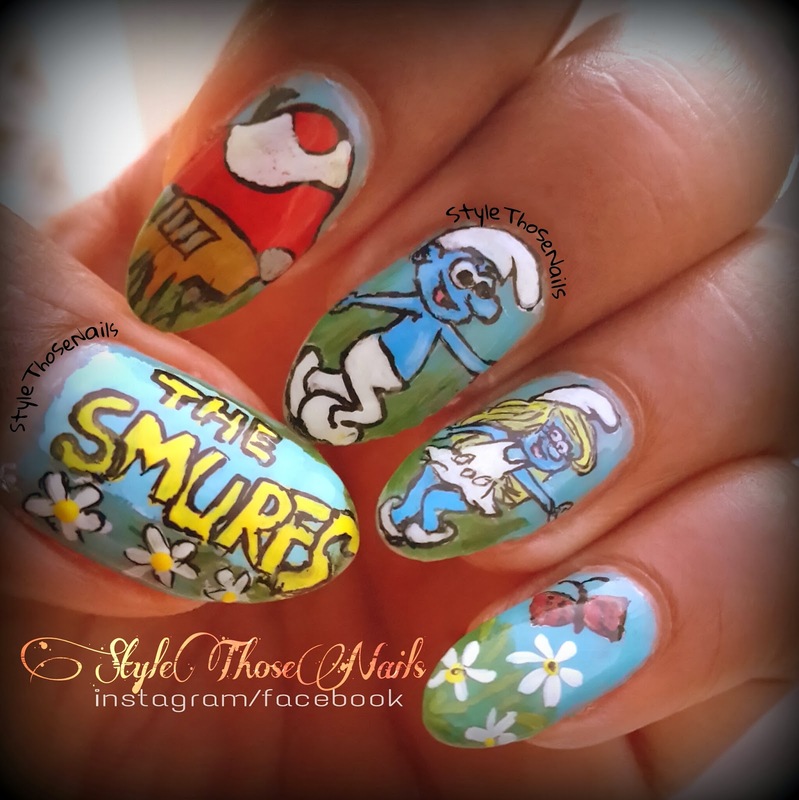 Now I am thinking to do characters on nails quite often because I really liked this :) Here are some more pics and my inspiration too. This Kangaroo Ball belongs to my youngest daughter and I took inspiration from it. 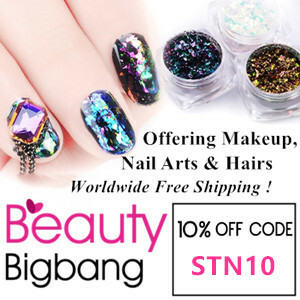 I used acrylic colors for creating this nail art. 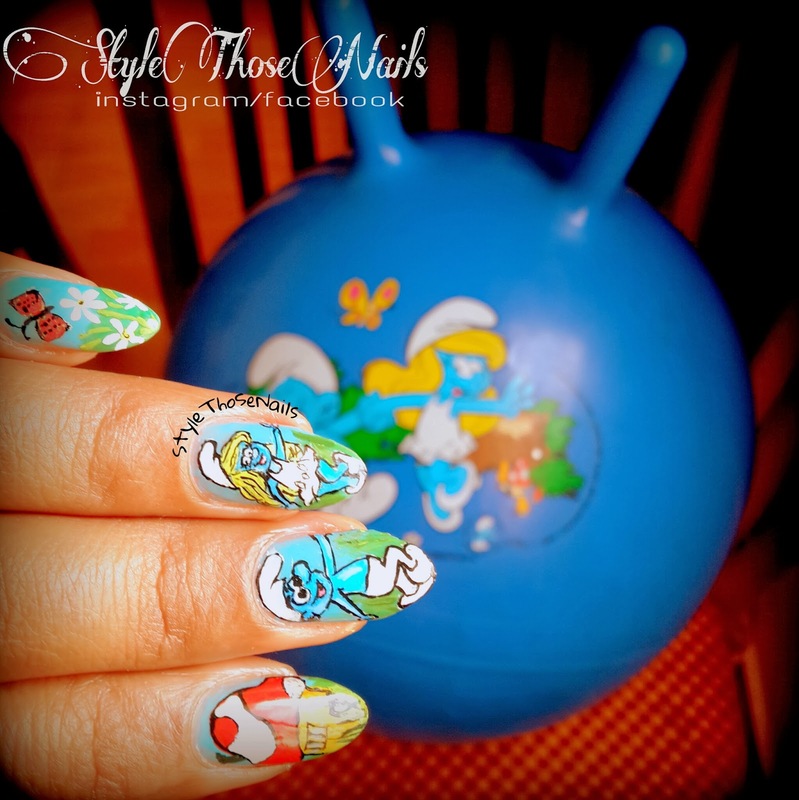 I have posted all step by step pics in my next post CLICK HERE for tutorial. 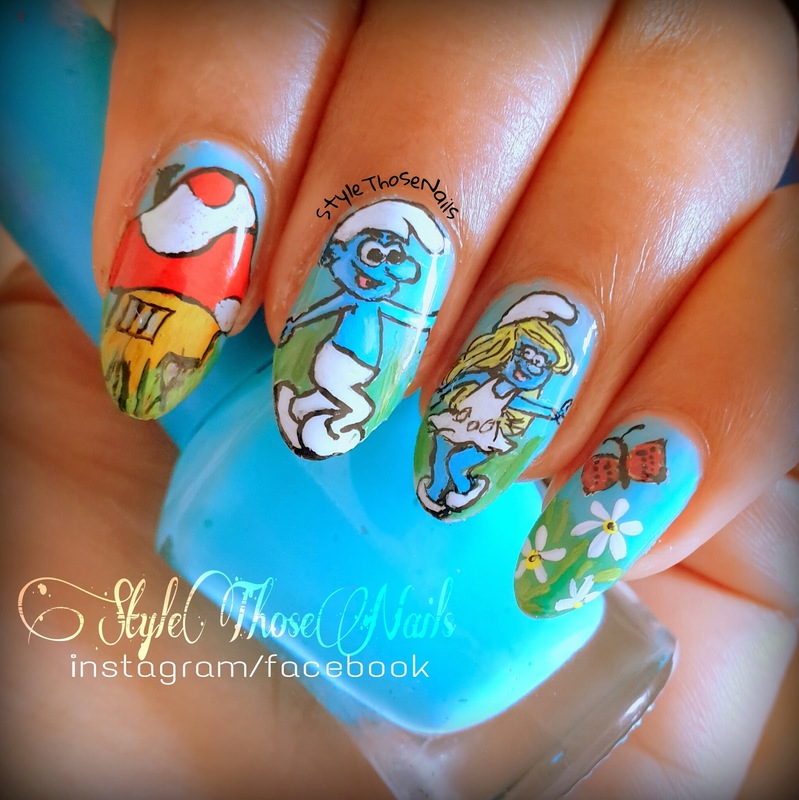 I hope you liked this nail art. What is your favorite character ? Have you any suggestion for future post?